Debra has been designing books since Roxette had ‘The Look’. She spent her early career creating products for children as an art director and studio manager, until landing her dream job at Penguin Books. 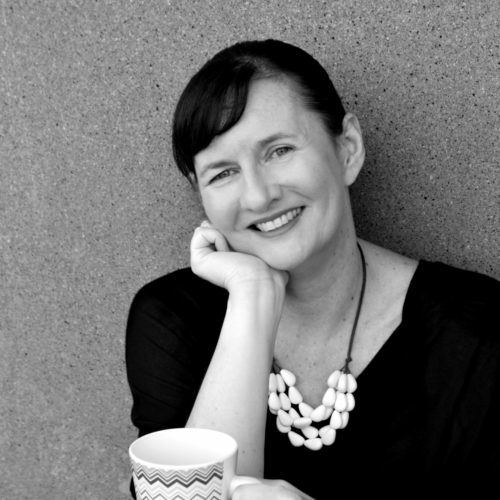 For almost a decade, this saw her working across all genres with some of Australia’s highest profile authors, until starting her own business from her Melbourne home-studio in 2007. Whilst having designed everything from children’s board books to cookbooks, Debra’s true love is creating fiction covers (especially YA), and nurturing a small and loyal client-base.